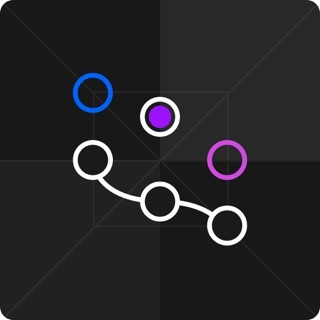 Save yourself from the multi-app workflow and discover the most well-designed, integrated, and powerful editing app for iOS. iPad support, RAW support, Portrait editing, hashtag manager, custom filter, content-aware frames, and so, so much more. 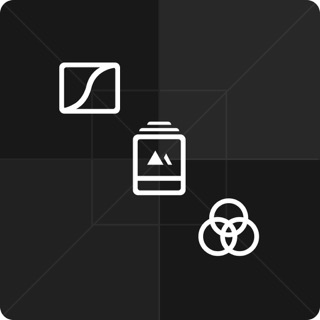 From the smallest iPhones to the biggest iPads, Darkroom has the most responsive interface among iOS photo editors. The interface is hand-tuned to look fantastic in every size. All your photos are instantly available. Delete, Hide, Favorite, and Export are all synced to your Photo library automatically. A full range of cameras formats supported, up to 120MP and support for arbitrarily large JPEGs. 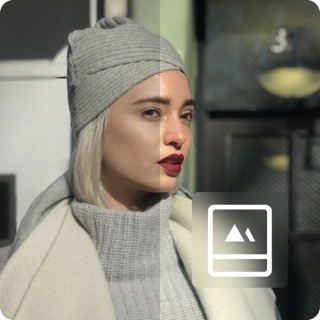 Edit the foreground and background of Portrait-mode photos separately. 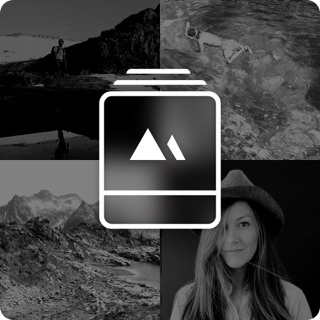 Apply Depth-Aware Filters that extend the contrast intelligently. The most usable Curves and Color tools on iOS. A dance of functionality, simplicity, and power. 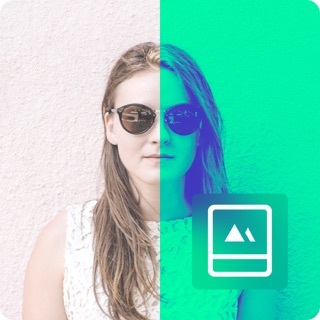 Darkroom analyzes your photo and picks out frame colors that complement your photo's aesthetic. Choose from a range of aspect ratio, custom widths, and built-in color palette. Create sets of hashtags that you can export with one-tap from anywhere: Home screen, Today widget, Export sheet, and more. Create your own Siri Shortcuts to copy all your favorite hashtags from any app. 10 bundled filters, and 20 premium filters. Edit to match your photo. Edit, manage, and export multiple photos at once at blazing speed. Crop at full zoom, get the perfect perspective, flip, rotate, add borders, and many meaningful aspect ratios. Brightness, Contrast, Highlights, Shadows, Saturation, Vibrance, Fade, Vignette, Sharpness, and Split Tones. Export uncompressed TIFF and PNG files, or save space with 100%, 95% or 80% compressed JPEGs. 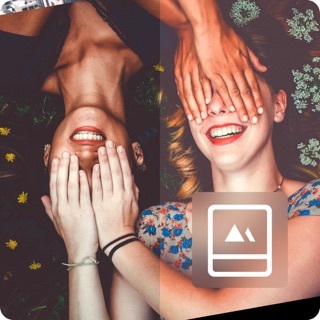 Edit, view, and export your full Live Photos with their sound and their videos. All edited to match. Quickly scroll through your entire library to jump to a different photo or to compare version of the same composition. Had some issues with the app, the developers are very quick and responsive to fix the problem. Highly appreciated. Would you mind contacting us over email at feedback@darkroom.co so we can try and figure out what caused the crash on launch? Thank you!! Do you guys have any plan on including the “lens distortion adjustment” feature? Would be great if you do.